Built for maximum efficiency, ALLU Transformers reduce the number of processing steps needed. 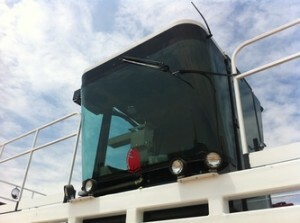 This advantage of this design saves both time and money on a wide range of projects and applications. The ALLU Transformer is an investment with a powerful return, and will significantly and positively change the future of your projects. 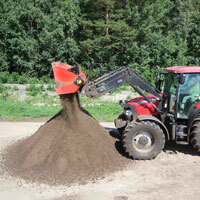 The ALLU DL-Series is for landscaping and agricultural projects with bucket sizes from 4 to 12 tons. 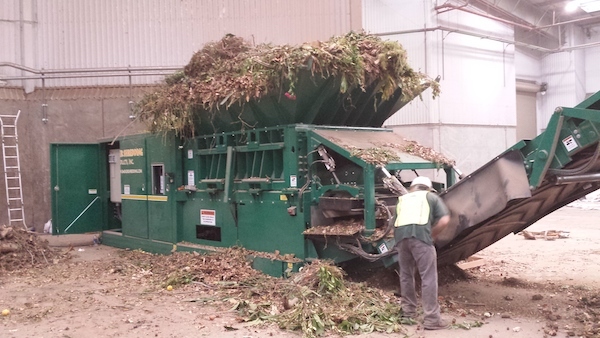 The DL-Series is perfect for composting, aerating, top soil screening and waste / debree management. 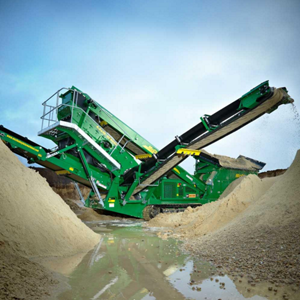 Onsite management with the ALLUE DL-Series bucket and screening attachments lets you process material on site. ALLU DL-Series Transformer Applications: Composting, Demoloshing, Pipeline Padding, Stabilizing, Soil Processing, Contaminated Site Remediation. 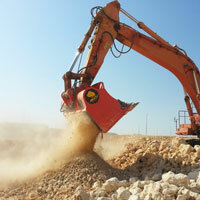 The ALLU D-Series is an earthmoving series specifically for large projects. 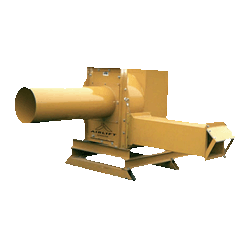 The ALLU D-Series screener bucket is designed to eliminate double handeling of materials with on-demand crushing and screening. On-demand processing will help you convert on site material into specification grade material, which will not only save you on your material costs, but also on transportation time. One unit - two fragments. The unique ALLU TS-Structure design enables the screening of two different fragment sizes from the same unit providing more versatile processing. An innovative design that will save time and money. The ALLU M-Series Transformers are multi-faceted tools for mining and process industries applications. Designed for maximum efficiency, the ALLU M-Series Transformers eliminate material double handling needs, helping to protect conveyor systems and primary material processing equipment and provide maximum cost effectiveness. 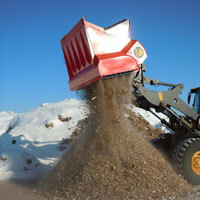 McCloskey offers robust and reliable mobile crushers for the materials processing industry. 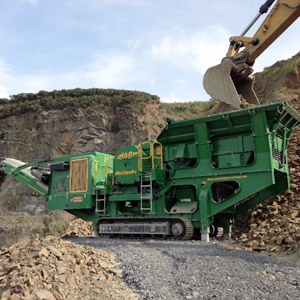 The high performance range of jaw, impact and cone crushers combine productivity with outstanding durability to achieve the most efficient levels of product reduction across primary, secondary and tertiary crushing applications. 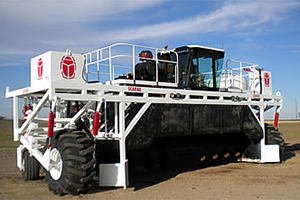 McCloskey International mobile screeners are high capacity, heavy duty, versatile machines built based on the industry leading "High Energy" screenbox. With the largest screening areas in their class, McCloskey International's S-Series and R-Series screeners are designed to give customers high output and durability in the most demanding conditions, and deliver high production across industries. Since its inception, McCloskey International has been a pioneer in Trommel screener design and innovation including developing a patent for the remote control 180 degrees Radial Stockpiling Conveyor. As the number one Trommel manufacturer in North America, McCloskey International has proven performance for screening, material throughput, quality components, and customer focused features. 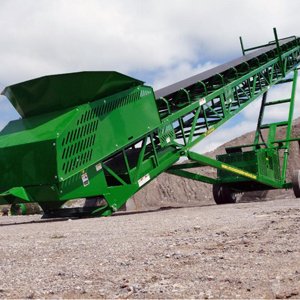 Models accommodate 6 through 27 foot windrows (self-propelled straddle type and pull-behind) with both belt driven and hydraulic machines available. Patented independent suspension and track design that "floats" the machine across varying surfaces. 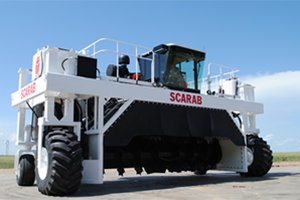 Multiple drive system options: four wheel drive, full track (14-30 inches wide), rubber tires, and drive tires in front with castors in back or transverse configuration. Eight flail designs, six drum sizes and multiple configurations. 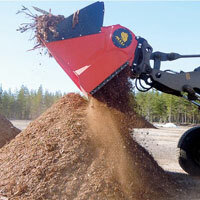 Badger offers a versatile line of products to meet the ever demanding needs of our customers. 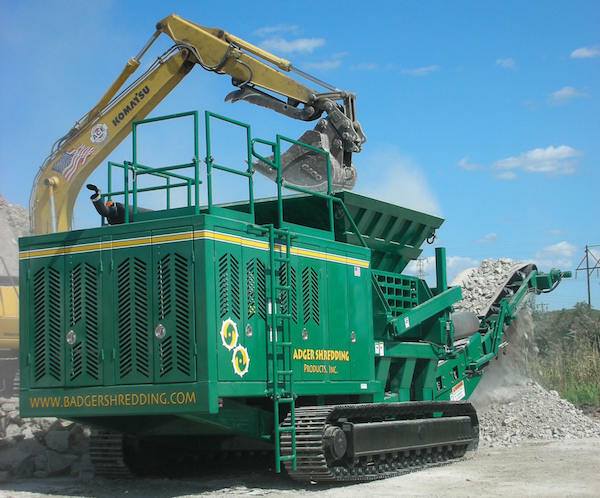 With machines that are mobile, semi stationary, stationary, diesel or electric, there is a Badger shreding product for every need. Hawker Corporation is owned by Susan and Oren Posner of Eugene Oregon. 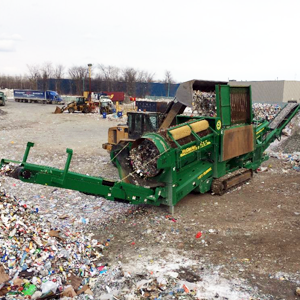 The Airlift Separator was initially developed to meet the needs of their composting facility which processes over 90,000 yards of finished compost and wood waste annually. 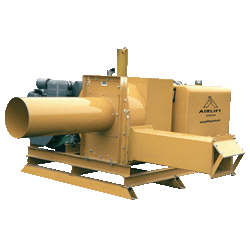 The Hawker AL200-D airlift seperator is diesel powered and scalable for virtually any sized job at a fraction of the cost of other similar competitors. 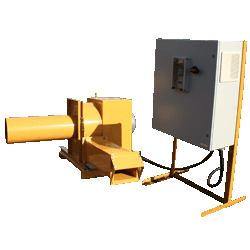 Hawker AL200-H Hydraulic Airlift Seperator is designed to work with the existing hydraulic power supply on your screening equipment. Hawker AL200-E electric airlift seperator has a small 4'x4' footprint, and is the smallest plastic removal system on the market. The Hawker AL200-DT airlift seperator is diesel powered and scalable for virtually any sized job at a fraction of the cost of other similar competitors. 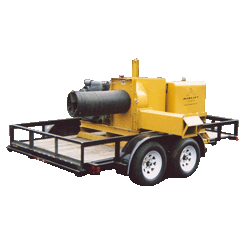 Airlift seperator model AL400-D is diesel powered, designed to be scalable for virtually any size job at an affordable price.